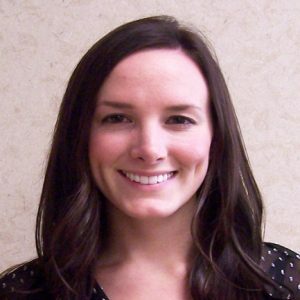 Shannon Lutz is a Certified Physician Assistant. She received her Bachelor of Science in Nutrition from Pennsylvania State University in 2014. In 2017, she graduated with a 3.8 GPA from Philadelphia University in 2017 with a Masters in Physician Assistant Studies. She is a member of the American Academy of Physician Assistants and is licensed to practice in Pennsylvania and New Jersey. Our mission is to give you the care you need to live your best life.